Murcia is a region of Spain, situated in the south-eastern part of the Iberian Peninsula. The coastline of Murcia stretches for almost 200 km. It is called the hot coast because in summer the temperature often rises up to 40 degrees here. Still, for the lucky ones who ride the local waters on board of the sailing or motor yachts, the conditions seem ideal. The light breeze blows the heat and there is an opportunity to jump into the warm azure sea at any time. All it takes is to rent a yacht in Murcia. 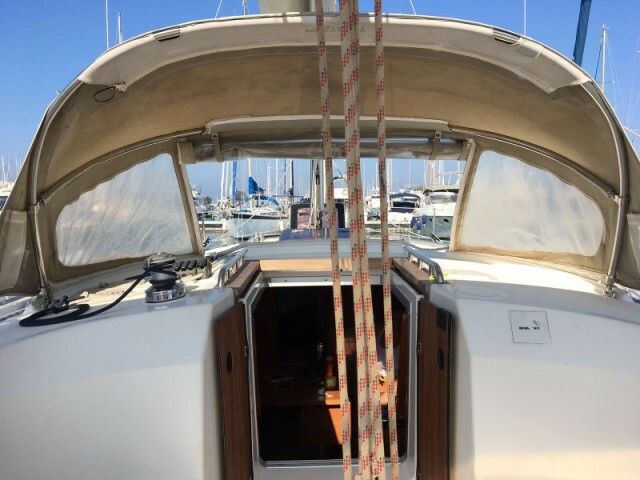 Why do yachtsmen prefer Murcia? The region is not yet so popular that it gets crowded from boats in the coastal waters, but there are all the settings for comfortable yachting here. First of all, these are natural features. The coastline is indented, with lots of lagoons and bays. It’s a good place for a skipper-beginner who is afraid to sail in the open waters of the Mediterranean, to train. One could take extra lessons at one of the many local yacht clubs. In the lagoons, it is convenient to anchor and to spend the day at the beach. You could choose noisy fancy places or isolated spots. Traveling along Murcia is interesting because landscapes change quickly. It is not for nothing that it is called a region of contrasts. One day, the ship goes along the lifeless cliffs, and the next day, green valleys appear, which are replaced by modern tourist towns or the ruins of medieval settlements. trying the delicacies of local cuisine. There is no such strong emphasis on seafood as in other parts of the coast, but many dishes are cooked with chickpeas (hints of the Arabic cuisine as the territory of Murcia used to be inhabited by Arabs) and peaches. Special attention should be given to the traditional meat pie, lamb head and dishes with snails. The most famous of the regattas that are held here is the Caja Mediterraneo Region of Murcia Trophy Regata. Competitions are held in Cartagena from 21 to 29 August. 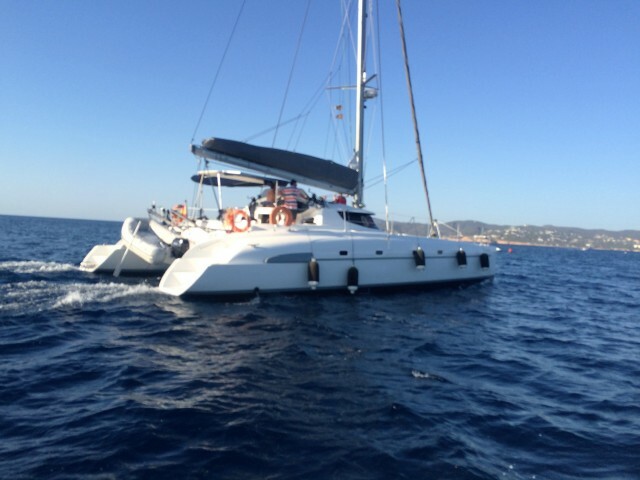 What do you need to know about yacht charter in Murcia? The season lasts from May to October. 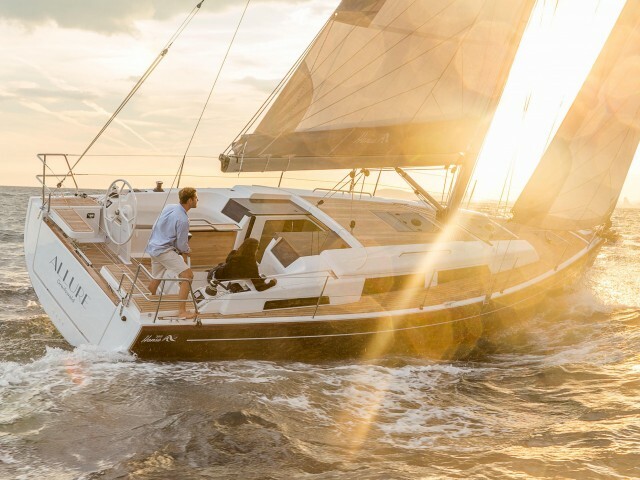 Most often, yachtsmen travel to the south, towards Malaga or explore the Mar Menor Lagoon, which is separated from the Mediterranean Sea by a sand spit. This is a natural reserve with a very salty water of saturated blue color. Rent rules are standard like anywhere in Spain. To hire a ship and to steer it, you must bring one of the international skipper certificates. It is always better to book in advance, at least in 2−3 months. 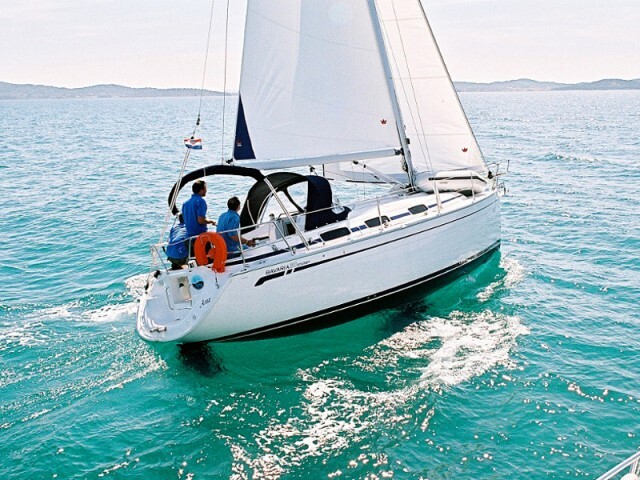 You will find the reasonable prices for yacht rental in the Sailica catalog. 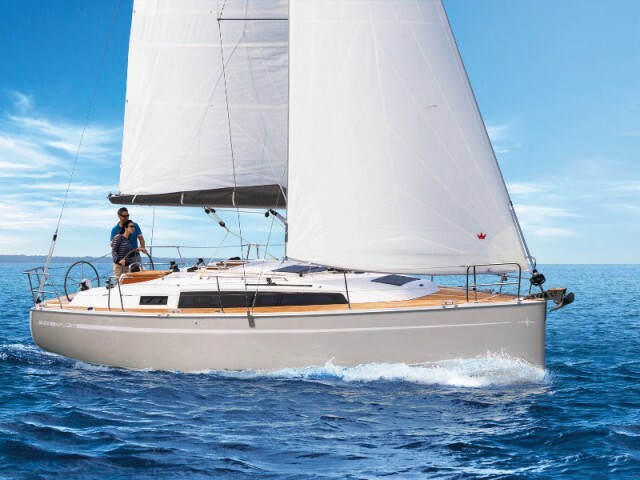 Write to us in the messenger and the consultants, who know everything about yachting, will help you to choose a vessel and plan a trip. Murcia is a city in Spain, which is in the south-eastern part of the country. Its main feature, which attracts crowds of tourists from all over the world is its architecture.